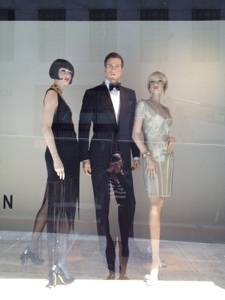 This window display (I believe) is a modern day take on the 1920’s era relating to the 2013 film that was just released of The Great Gatsby. 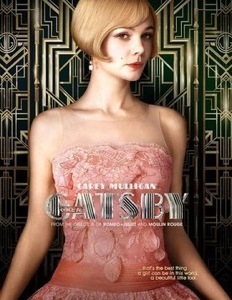 I have yet to see the movie, but here’s a little fashion history I read about the 1920’s to help me prep for the movie. The movie is set in 1922 after WW1 when men and women were questioning the American Dream. Changes in social behavior especially with the younger women at the time were called “flapper” girls and felt free to do whatever they wanted where as before the war, women were more reserved and “lady-like”. Short skirts, no stockings, shorter hair, an unfitted waist and and red lips were common during this time. Pearl drop earrings, fur neck pieces, Art Deco influenced pendants and scarves were popular. For men: tuxedo, business suits, polo coats and Oxford shoes were common (suit and tie eh?!). Art Deco brought in geometric forms as artistic expression. Egyptian motifs and art movements such a cubism and expressionism were visible in his designs. 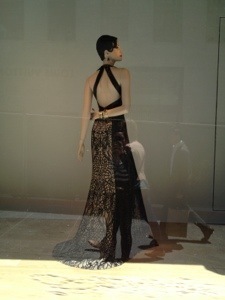 Coco Chanel was a strong designer of French Couture. She started off with a small shop where she made casual knit jackets and pull overs that were comfortable and practical. She began designing for film stars as a way of spreading the word about her talent through social media. I think I’m ready for the movie! Here’s the trailer if you need a refresher. I’ve heard a little bit of the soundtrack and I already love it! I love looking at new window displays because you’ll always discover something knew happening in the area or you’ll learn information you never knew before or it might just catch your eye. 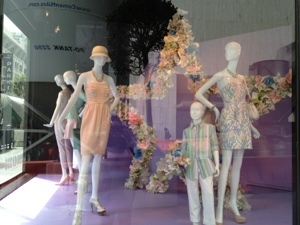 This window display was a Mother’s Day themed display with pastel floral colors for spring that just got me thinking about what I want to do with my mom for Mother’s Day. 1. Arts and crafts- my mother and I have a love for crafts and we are also very resourceful. 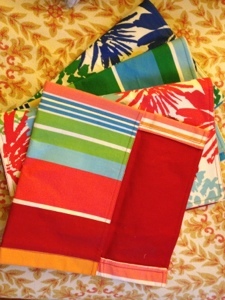 For example, I once used a placemat I bought at target (on sale) to make a one of a kind spring floral clutch similar to the one here. 2. 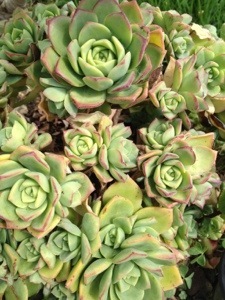 Green thumb- one of my mothers hobbies is to plant in the garden. One time we used the empty toilet paper rolls as a plant pot to plant our new seeds! 3. Home-cooked- my mom LOVES to bake.. Even my friends know it (cause they love it too!) I saw on “the talk” a really good recipe for earl gray lavender cupcakes that I want to try and I know my mom will love it too! She’s always looks for new ideas or inventing her own or altering a recipe to make it better. As long as you and your mother have a great time bonding, it’s a Mother’s Day treat for not only her, but yourself as well! 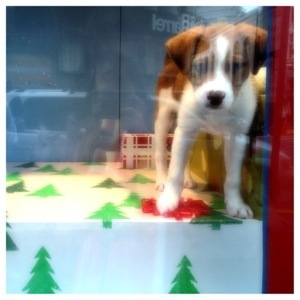 Passed by the Barney’s window display and saw their new Disney’s electric holiday window display and fell in love! 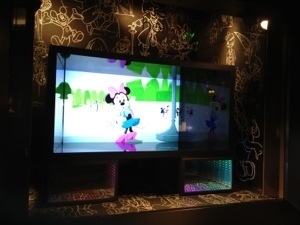 They had a screen playing a cartoon video of Disney designs on the runway. Didn’t get a chance to watch the entire video, but the display is definitely eye catching!